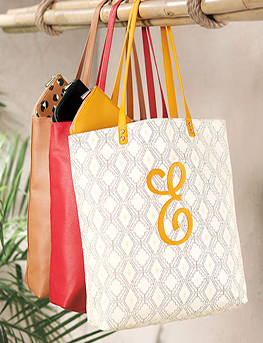 Check out how I use all of Thirty-One's amazing products. My team and I have so many pins and ideas out there. YouTube is an amazing place to learn about anything. I have sooo many videos and training out there and love helping my team. I was introduced to Thirty-One while organizing a silent auction for our local children’s hospital. 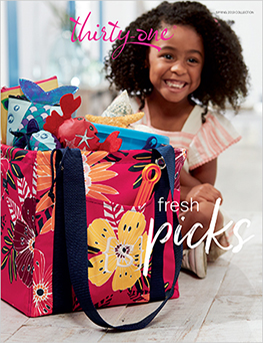 A Thirty-One Consultant donated to our event and left catalogs. 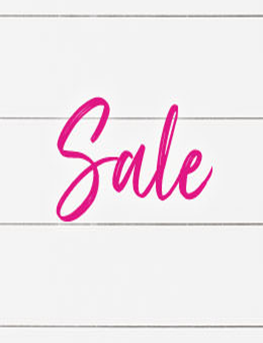 As I flipped through the catalog over and over, I realized my wish list kept growing. 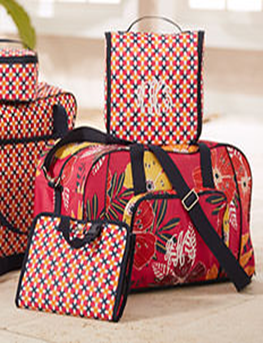 When I discovered that I could start my own Thirty-One business for only $99, I immediately knew I wanted to join! Before becoming a stay-at-home mom, I was a full-time CPA working 70-hour weeks at times. Thirty-One allows me to be the boss of my own business, and I determine what my work week looks like. The flexibility ensures that I will never miss one of my daughter’s activities and will always be able to go on class trips with her. I have turned what was meant to be a hobby into a full-time career. In addition to the wonderful paychecks, I have earned many incentives such as new computers and a trip to Mexico for both my husband and me. The relationships I have developed with not only my team but also with my Hostesses and customers have truly been a blessing. My excitement for my business and the products is just as strong today as it was the day I signed up. 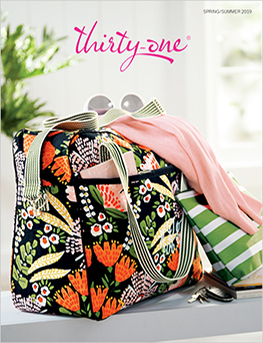 Thirty-One can be whatever you make it…a hobby, a part-time job or a career. The possibilities are unlimited. I LOVE my job! 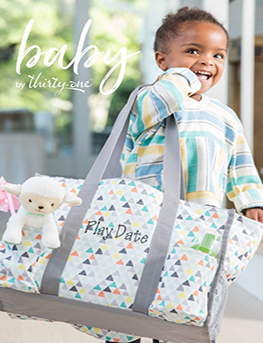 Thirty-One Gifts was founded in 2003 with one simple goal in mind – to help women by giving them the opportunity to run their own successful business. That goal remains their No. 1 priority today. Not only do their fashionable, functional products make life easier – they also help independent business owners across the country support their families and reach their dreams. We all have a “why” – a reason for doing the things we do. Maybe yours is family, Friends, Faith, Flexibility. Maybe it’s just having fun. My why is to help you reach yours. Host A Party In March!